We’ve revitalised and reintroduced our core range of separate power amplifiers with Statement transistors and DR (Discrete Regulator) technology. The new ‘DR’ versions of the NAP 200, NAP 250 and NAP 300 will be available for demonstration at your local Naim Audio retailer this June. The new NAP 500 DR will be available at the slightly later date of August 2015. Upgrades will be available for existing owners of the NAP 250, NAP 300 and NAP 500 power amplifiers from late 2015, early 2016. Only new style product with 'tryptych' casework will be upgradeable; older 'Olive Series' style amplifiers will not be compatible. More information regarding the servicing process will be made available in due course. Last year we launched our most ambitious product yet. Statement, our flagship amplification system, was over ten years in the making. Designed and crafted without compromise, it offers the pinnacle of Naim Audio musical performance. 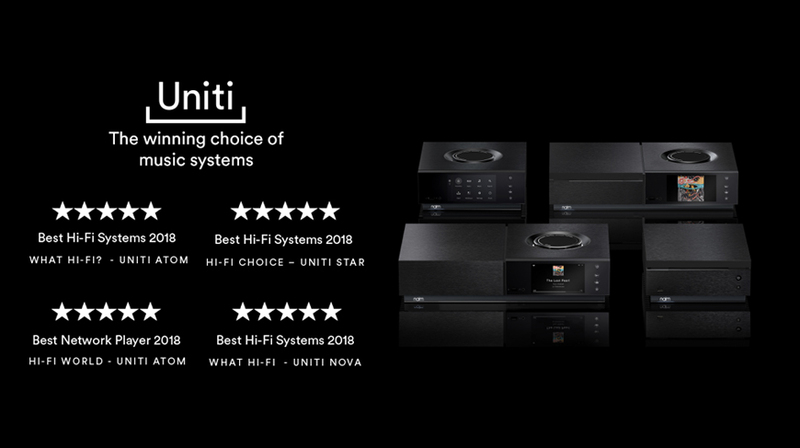 Now we are able to bring two core Statement technologies to bear on our core range of power amplifiers, improving substantially their ability to convey the fundamental qualities of music, creating a deeper and more intense listening experience. 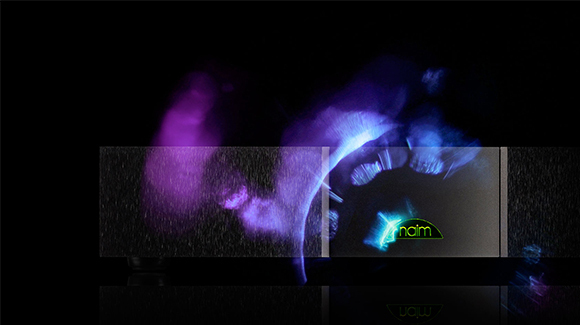 Naim Audio DR technology was first introduced to our separate range of power supplies in 2012. It was then applied to our flagship Statement amplification system and adapted to handle the higher current demands. Now we have introduced the benefits of this technology to our core range of power amplifiers, providing the smooth, stable and low-noise power supply we know is vital to audio performance. The new Naim Audio NA009 power transistor is the product of a year long research project in collaboration with a specialist semi-conductor manufacturer. It delivers advantages in material properties, thermal stability and die matching over the previous reference, together with being a higher power device. 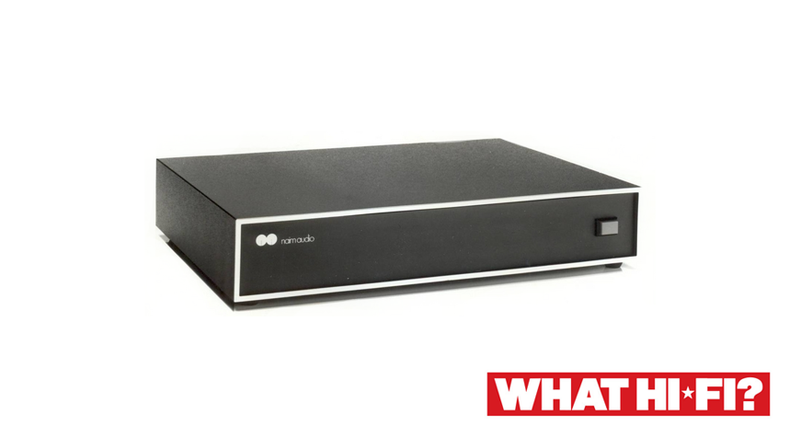 First introduced to our flagship Statement NAP S1 power amplifier, this technology will now benefit the rest of our core range of Classic and 500 Series power amplifiers. In addition to these two new technologies the circuit board designs in all of the power amplifiers have been revisited, which alongside further small improvements to transistor mounting and heat-sinking, delivers substantial gains in performance. The NAP 200 does not use the new NA009 transistors as it would not benefit from the extra current handling and other advantages they offer to higher performance power amplifiers. The NAP 200 also does not use regulated rails for the power amplifier section. It does however provide power to the attached preamplifier. This power supply is now upgraded to a DR module identical that can be found in the Hi-Cap power supply. Now the preamplifier will enjoy the low noise benefits without using an external DR power supply. 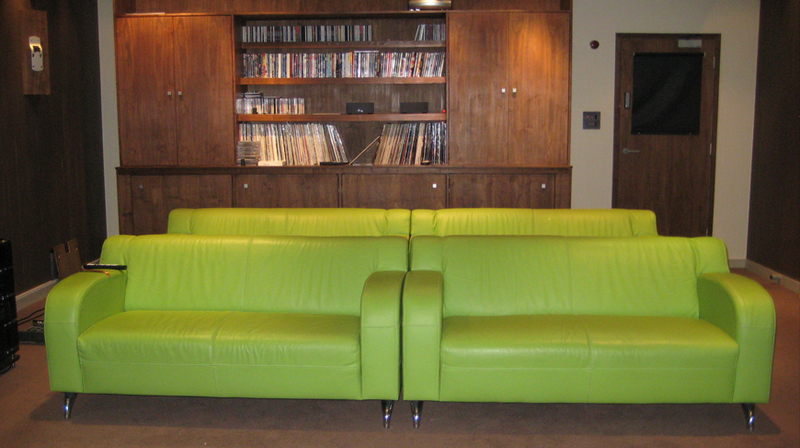 A demo-room upgrade here at our headquarters in Salisbury, UK means two of our sofas – in iconic Naim Audio green – are up for grabs. We are running two separate auctions for the sofas, each in aid of Cancer Research’s Stand Up to Cancer campaign. "a popular combination that made up many hi-fi users' systems in the 80s, and was capable of delivering drive, dynamic punch and powers of organisation that few could match"